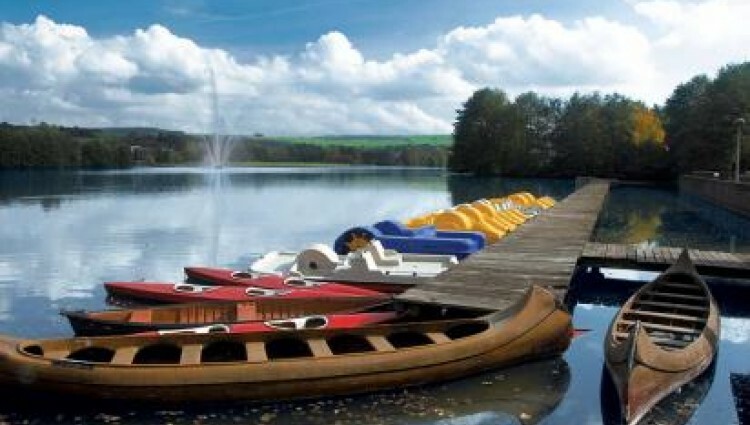 At the entrance of the city, coming from Luxembourg, there is a recreational center next to the roman villa, around the 30-hectare artificial lake. This impressive part of the city offers tourists a wide range of leisure activities. Many playgrounds await your children and there are barbecue facilities for all ages. 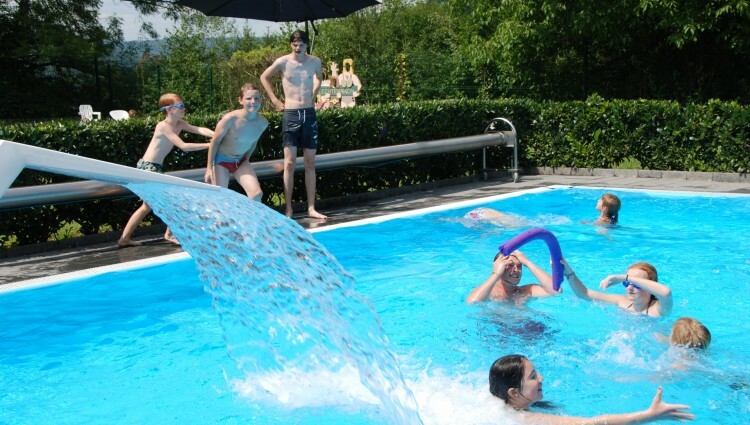 A youth hostel is located directly between the lake and the roman villa. 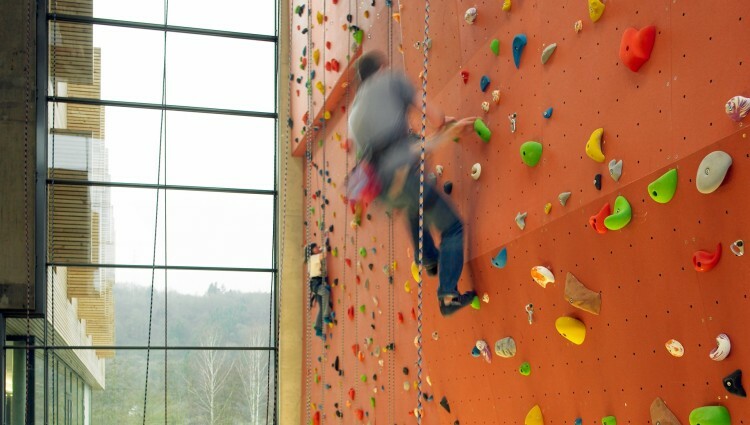 It has a climbing wall and a large sports hall. 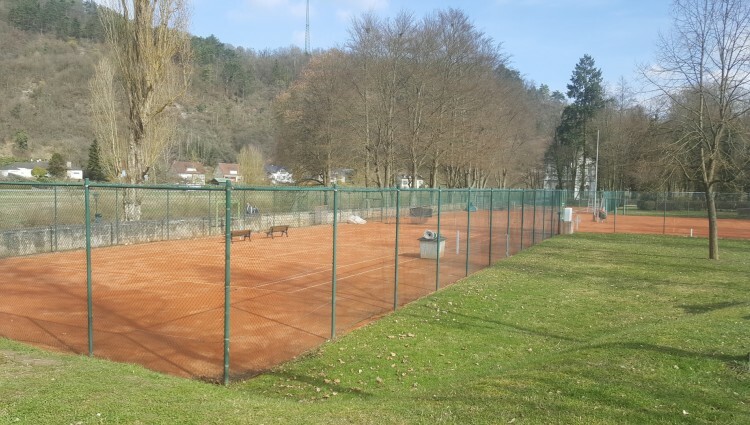 In the Echternach Cityparc you will find tennis courts, mini golf and an indoor pool. 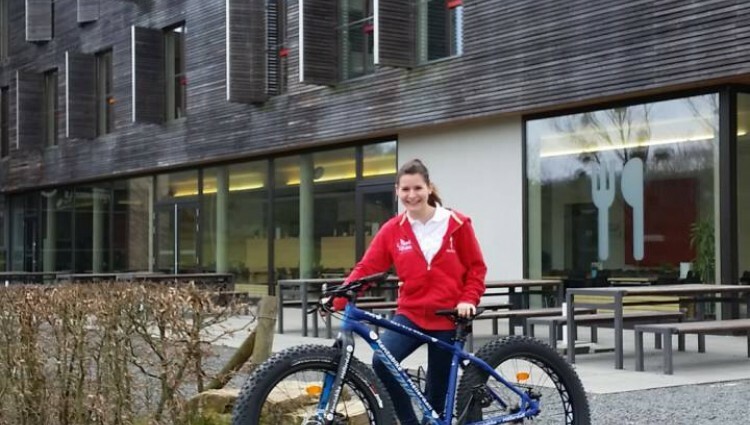 Echternach is part of the Luxembourg cycling route network and is connected directly to the German network. The Sauer invites to canoeing. But our main attraction is our hiking trails arround Echternach..